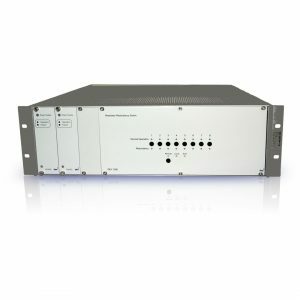 Maximum system availability and reliability are musts for products serving cable and satcom applications. 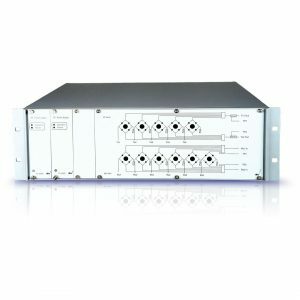 Our redundancy switches offer a series of dedicated 1+1 and m*n+1 protection modules as well as universal switching solutions. 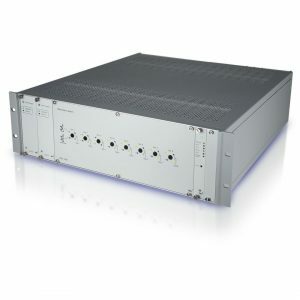 Our Universal Switching System provides compact, tailor-made solutions for RF and video signals with attractive software features for operator ease of use. We also provide various methods for the remote device surveillance and control, and our sensing modules enable autonomous switching capability. 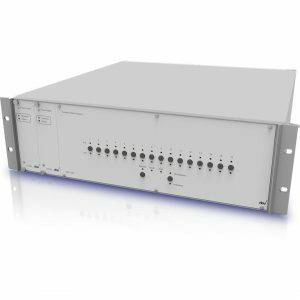 The DEV Redundancy Switch Product Line also features fully automatic redundancy solutions for both ASI modulators and antenna farms serving up to 16 fixed antennas. 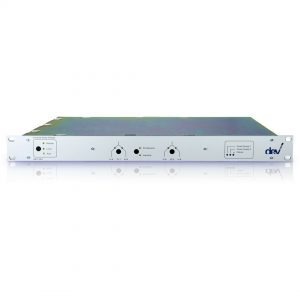 DEV digital interfaces can be selected such as ASI, SD/HD-SDI, 3G-SDI, E1/T1 as well as the type of power supply specification. Our TRAC (Trap Receiver Action Controller) option expands the automatic remote-switching capabilities for the redundancy switch.